An app that gets your palettes screaming for some more! 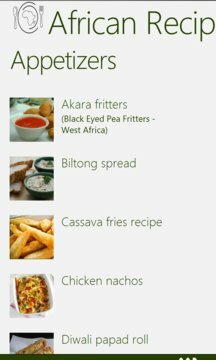 With over 50+ authentic African recipes to try out; you will be well versed on the African Cuisine in no time. 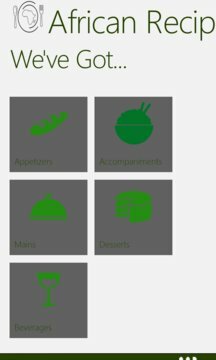 Look out for an update for 200+ recipes and conversion charts!